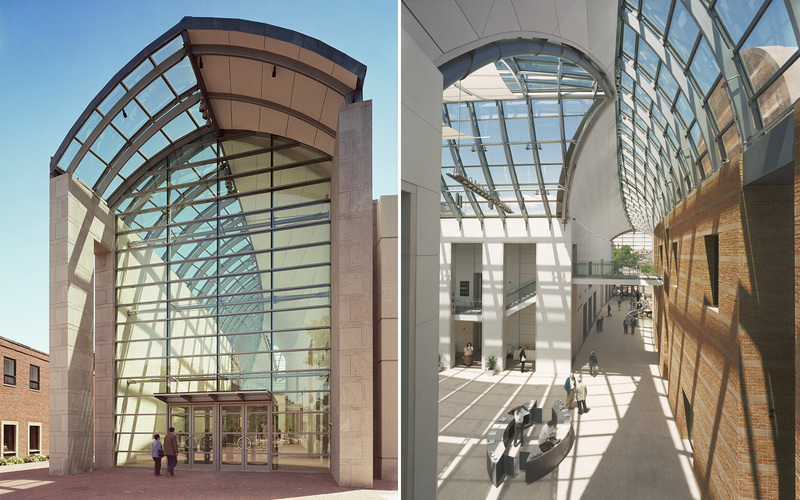 We create buildings that celebrate the unique character of each place. 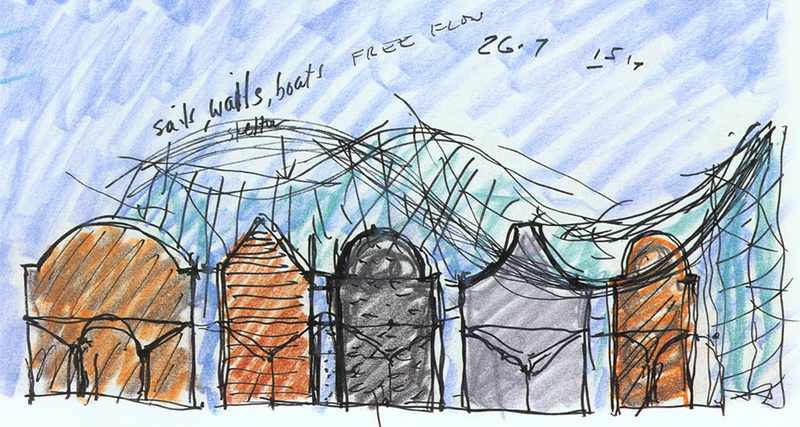 By seeking out the subtleties and sensibilities that exist in each setting and then – without being eclectic or mimicking – we draw on the local culture and heritage to inform each project. 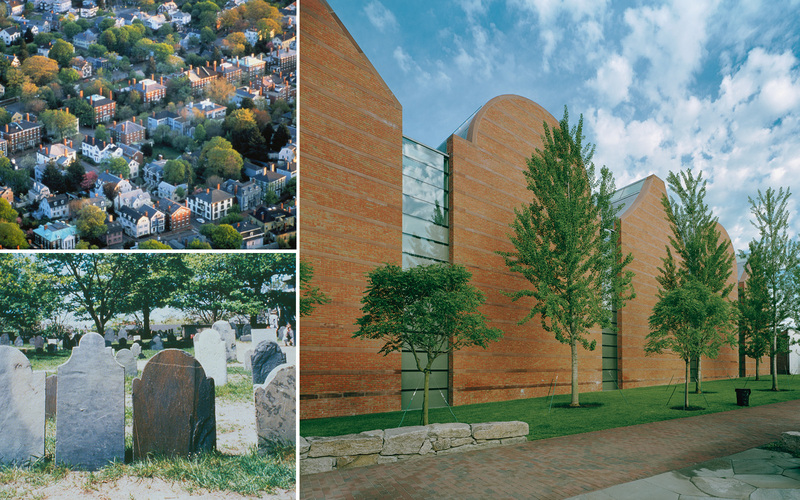 Our design for the Peabody Essex Museum in Salem, Massachusetts, grew out of appreciation of its extraordinarily beautiful and rich context. We redistributed the scale of the museum by creating “house galleries” that harmonized with the residential neighborhood that surrounds the site. We also drew inspiration from the forms and materials of historical domestic architecture which created further resonance with the setting. 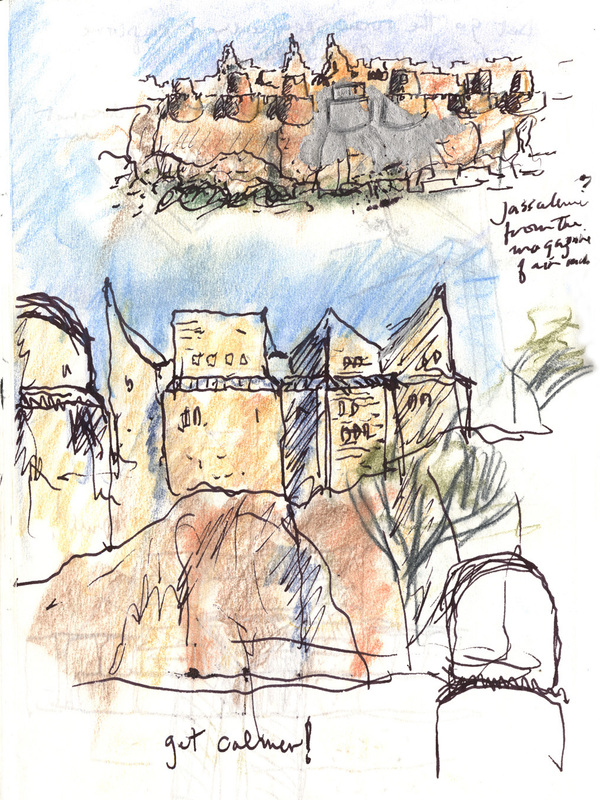 The Khalsa Heritage Centre rises out of the sand cliffs, built from local sandstone using traditional techniques and local labor. 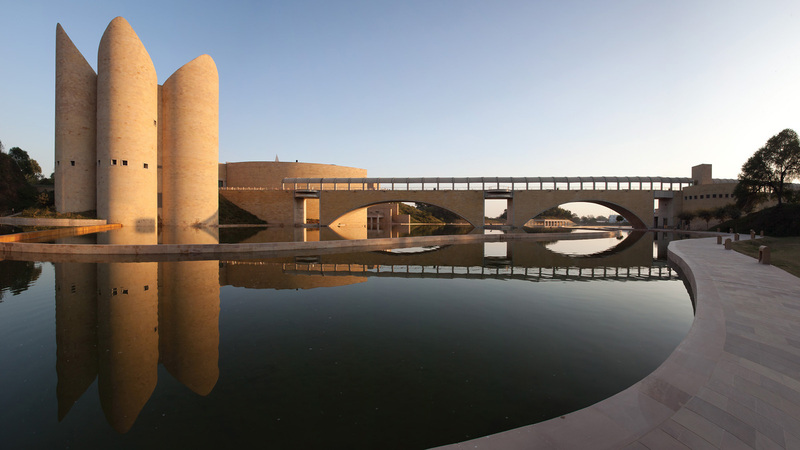 It is a museum of the Sikh people, celebrating 500 years of Sikh history and the 300th anniversary of the Khalsa, envisioned as an institution that would draw people to the region to experience both the sacred and cultural history of the Sikhs. The memorial is divided into two sections that straddle a ravine filled by a series of reflecting pools. 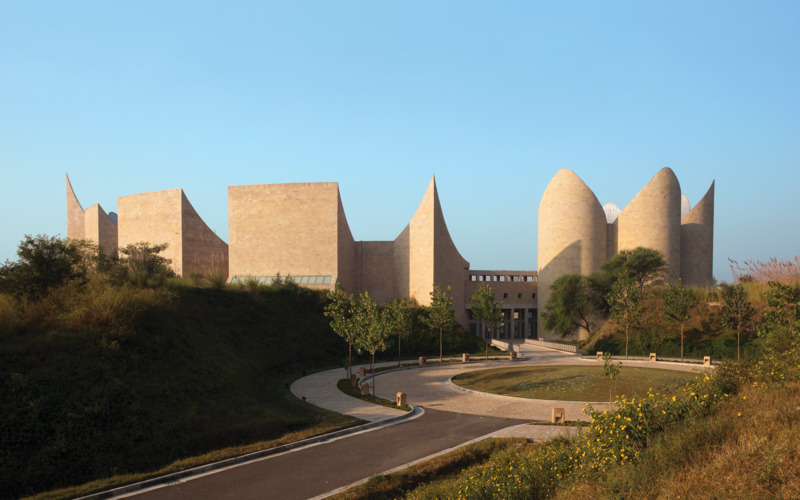 The western portion is connected to the town of Anandpur Sahib and is home to a number of gathering and community spaces, while the eastern structure houses permanent interpretive exhibition space in a series of undulating galleries that evoke the fortress architecture of the region, forming a dramatic skyline against the surrounding sand-cliff terrain and the foothills of the Himalaya Mountains beyond. 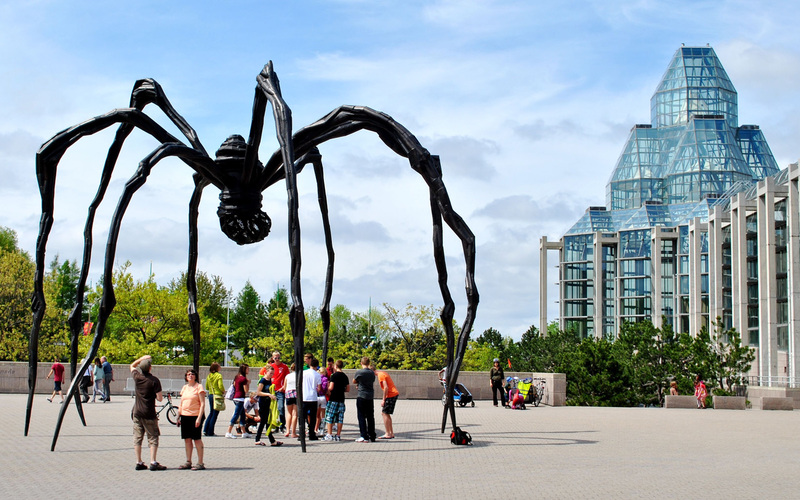 Built within the Ottawa Capital complex, adjacent to Parliament Hill and the National Cathedral, the National Gallery of Canada is an example of a contemporary project that exists respectfully and harmoniously within an historic heritage context. The museum is conceived as a rich experiential sequence that juxtaposes extroverted public spaces with introverted gallery and contemplation spaces. The design takes advantage of a prominent waterfront site overlooking Parliament. 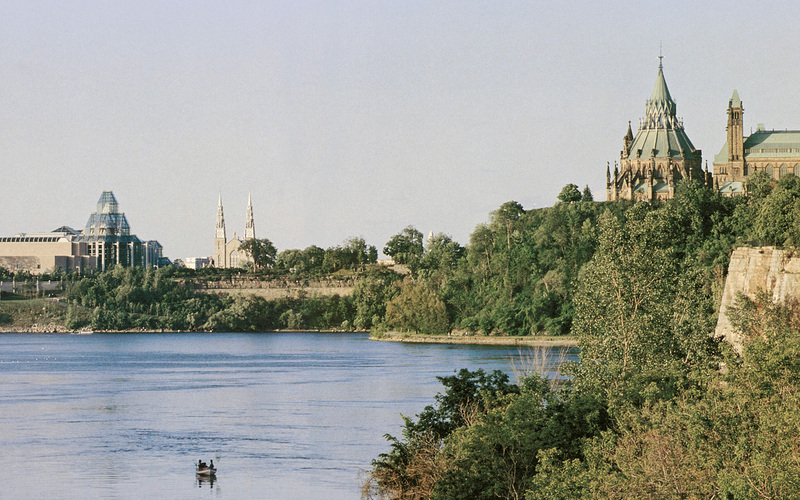 A gently ramped colonnade, which offers spectacular views of the Ottawa River and the Parliament beyond, leads from the main entrance to the Great Hall, which has become an important venue for Canada State functions. 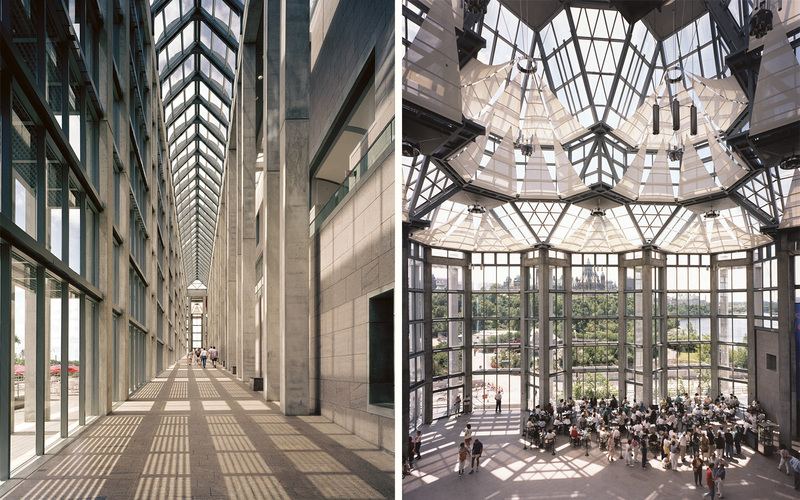 The transparent forms visually join the museum with Ottawa’s heritage and the surrounding architecture of the city.